With over three decades of experience, you can count on DC Electric for expert generator installation. Our master technicians are completely licensed, insured and thoroughly trained so you will receive the very best service, along with total peace of mind. We’re proudly known throughout the East End for the extraordinary work we accomplish for every client. 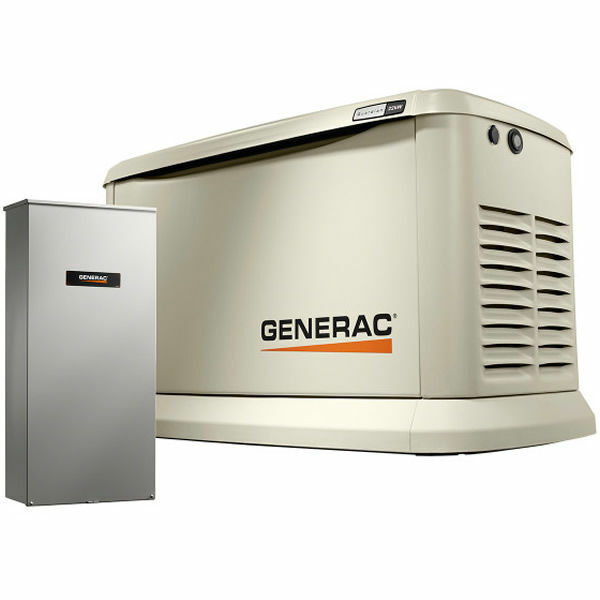 Our generator installation uses some of the most advanced methods in the industry. We believe that every electric generator installation should last for years without any issues. 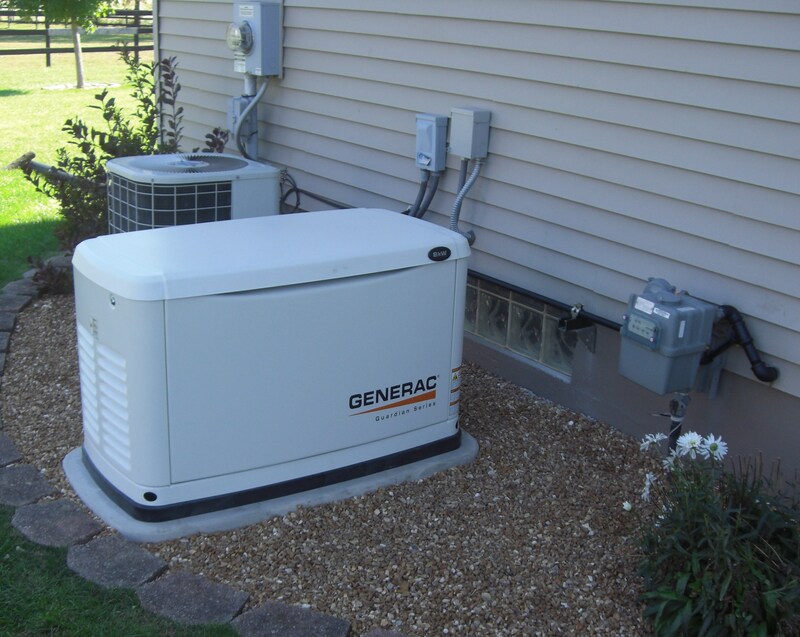 While others may cut corners, we perform each generator installation with the utmost care. Your home and business needs to rely on your system whenever there’s an emergency and we take that responsibility very seriously. Our technicians are also trained to service and install natural gas, diesel, and liquid propane generators, as well. An electric generator installation is a great idea for many East End homes. Your family will be able to enjoy power in your home, no matter what the weather brings. Local power outages are not uncommon – in fact, in some neighborhoods, it can take several days and up to a week for power to be restored after a large-scale storm. Since DC Electric is a proven leader in the generator installation industry, we can provide a wide array of services. Along with generator installations, we can perform repairs, system upgrades, annual maintenance, and much more. Our experienced electricians have installed hundreds of generators throughout the Hamptons and the North Fork and we will make sure you have the right generator to meet your needs during any kind of power outage.